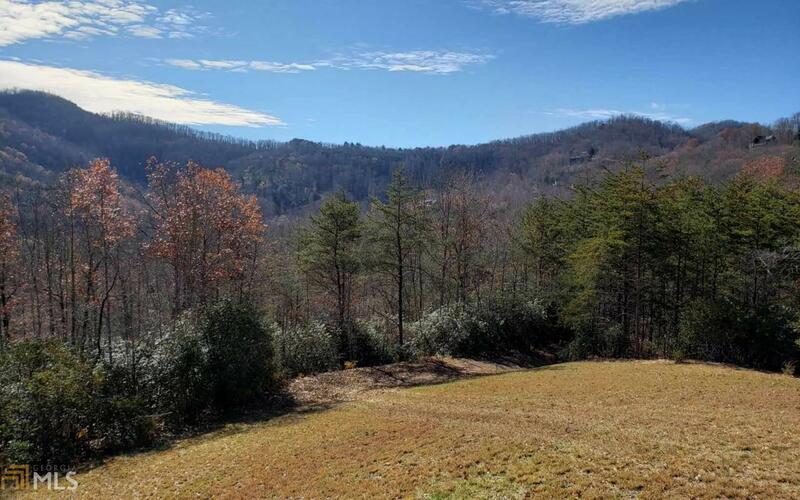 VERY PRIVATE large lot in Smoke Rise, an established mountain community in Hayesville. Yr-round long range GA/NC Mtn Views & seasonal Lake Chatuge Views! Perfect terrain for building, permitted outbldg w/front deck great for storage or overflow guests. Minutes to town & all the amenities, dining, shopping, entertainment & Lake Chatuge. This is a one of a kind! !